After a lot of use of wigle.net on a dedicated android phone I decided to extend my wifi discovery adventures (known as War Driving) to include a higher power rig with more radios and better antennas for greater network coverage. I recommend starting with the two guides listed above; you might run into some of the same problems I ran into, if so below are few scratch pad notes I made to resolve the issues. # processes running in daemon mode. # /etc/wpa_supplicant/functions.sh is sourced by this file. These are the two calls you wish to modify. Great post! And in service of a great cause, the trip looked legit. I ended up on a USB Type-C phone recently, and at first I was annoyed that I'd need to replace all my micro-USB cables and chargers. 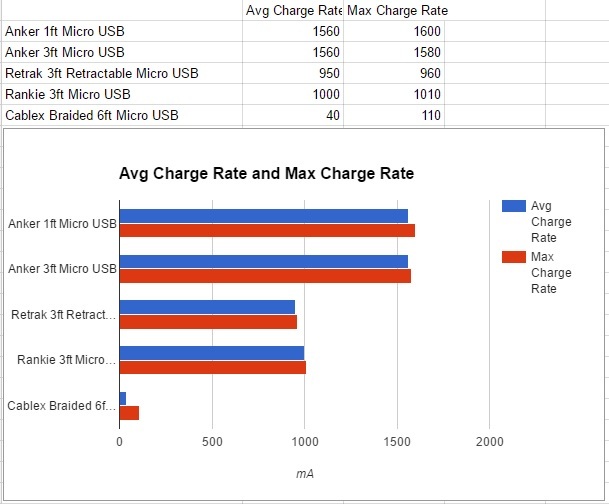 The high amperage USB Type-C chargers are pretty amazing though. 0 to 80% charge in ~15m or so.